Our very own Bollywood celebrities have always been the headline-makers for some reason or other. And, it is not just the latest trends or fashion statements created by them, which find space in various tabloids. In fact, their love tales, marriages, on- and off-affairs, have also been a matter of interest for a lot of people always. While some of the relationships simply leave us awed, a few of them end up as a big disappointment. But, the ones we are going to talk about here are totally different from the rest. Well, these are the Bollywood celebrities, who tied the nuptials for the second time but without the legal separation from their first wives. Surprised? So, let us show you who those celebrities are. It started in 1980, when the glam-queen, Zeenat Aman, touched this King’s heart. And, it seemed that Sanjay Khan's marriage to Zarine Khan was not a barrier for his second union. Cupid struck when he first met Zeenat Aman on the sets of Abdullah. Not long after their love story began, many media reports claimed that Sanjay Khan married the actress without leaving his first wife. 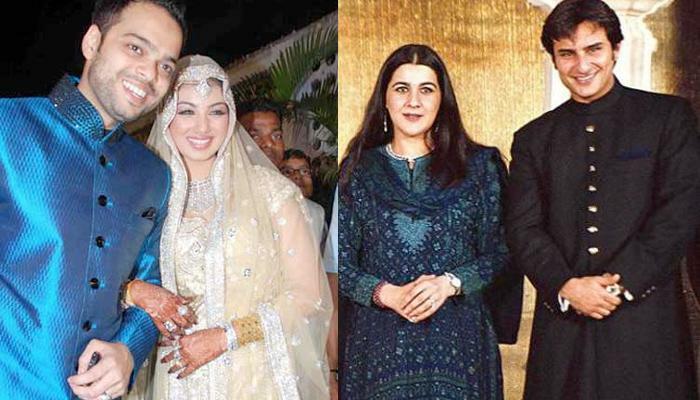 As per these reports, this alliance led to divorce within a year, as the actor’s wife Zarine Khan, did not stay as a silent spectator. Eventually, the relationship between Sanjay Khan and Zeenat Aman ended on a very bad note. There were reports, which even said that the actor and his first wife abused and brutally bashed up Zeenat in a hotel. The ‘He-man’ of Indian cinema, Dharmendra, hardly required any document to marry all over again. Dharmendra fell in love with Hema Malini on the sets of Tum Haseen Main Jawan. But at that time, he was already married to Prakash Kaur. He also had two sons out of this alliance, Sunny and Bobby. Although the ‘Dream girl’ had also fallen for him, the two could not unite because of Dharmendra’s first wife, who refused to get divorced. So, in order to solemnise his second wedding without having to divorce his first wife, he had to get converted to Islam first. As per the reports, his first marriage saw some rough patches but did not end in failure. He maintains both his marriages well and continues to stay with Prakash. The story of love and marriage of Bollywood’s famous scriptwriter, Salim Khan, is one great example of two wives coexisting happily. He got hitched to the dancing queen of Bollywood, Helen, without drifting apart from Salma, his first wife. While he faced a shaky state initially, he eventually battled out the issues to save both his marriages. He has three sons- Salman, Arbaaz, Sohail, and one daughter, Alvira from his first marriage. Also, Salim and Helen adopted a daughter, Arpita Khan. Today, the entire family lives together in peace. Yesteryear actors, Raj Babbar and Smita Patil, together made a hit pair in the 1980s. Very soon, this reel-life couple turned into real-life lovebirds. Raj Babbar was already married to Nadira Zaheer and had two kids, Juhi and Arya. But, this did not stop him from opening the doors of his heart for Smita Patil. And, he left his wife to marry his new flame. 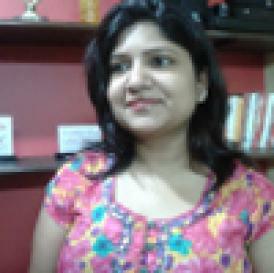 Because of this marriage, Smita even drew several criticisms from many feminist organisations. However, this marriage did not last for long, as Smita died due to some postnatal complications, just after two weeks of giving birth to their child, Prateik. Shortly after her demise, Raj reunited with wife Nadira. Even the famous playback singer, Udit Narayan, did not bother to legally separate from his first wife before going for another marriage. He deserted his first wife, Ranjana Jha, refusing to acknowledge her as his spouse. Having two wives did not go easy on him though. After facing the prospect of arrest because of his first wife’s legal action, the singer got ready for reconciliation. He went ahead with a settlement where he agreed to give his first wife, Ranjana, a respectful place of a wife along with his second wife, Deepa. Mahesh Bhatt fell in love when he was in school with a girl named, Lorraine Bright. The lovebirds tied the knot when they were just 20-year old and the two had a daughter, Pooja Bhatt at the tender age of 21. Mahesh Bhatt's biggest success and one of the most acknowledged movies, Aashiqui, is based on his relationship with Lorraine. Soon their relationship went kaput because of his extramarital affair with actress Parveen Babi (which also didn’t last long), and the two parted ways without divorcing each other. "When I met Soni Razdan, it was like a replay in my life. Soni's father asked me how I planned to end my ties with Kiran and I said, a "with permanence''. But I would not divorce Kiran." So, without divorcing Kiran, Mahesh walked down the aisle with Soni by changing his religion to Muslim where he was allowed to have two wives. 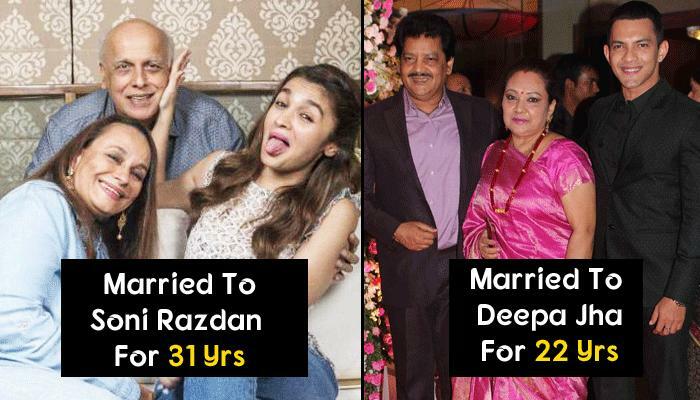 Together they have two daughters, Shaheen Bhatt and Alia Bhatt. Well, these unusual love stories of Bollywood have not only been the most famous ones of their times, but also have been quite shocking. But as they say, everything is fair in love, war, and Bollywood; so, these celebrities just followed what their heart told them.